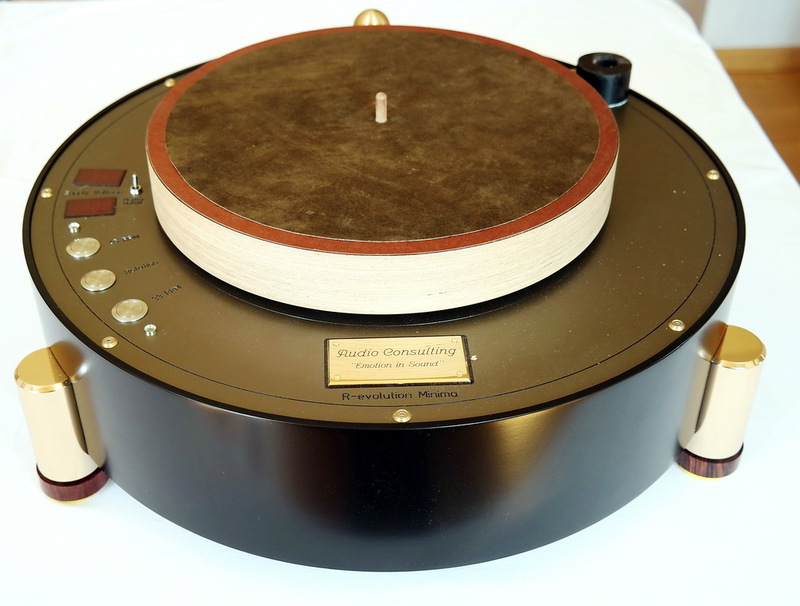 This turntable represents Audio Consulting’s entry-level turntable. It features the same highly optimised direct drive set up and axe assembly as the R-evolution Stealth. While highly sophisticated from a vibration point of view, it is smaller and simpler than the Stealth. The platter is made of wood for optimum sound performance. Der Plattenspieler "R-evolution Minima" ist bei Audio Consulting, Schweiz erhältich.